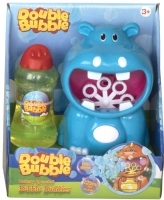 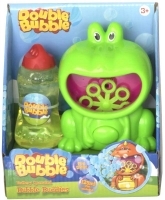 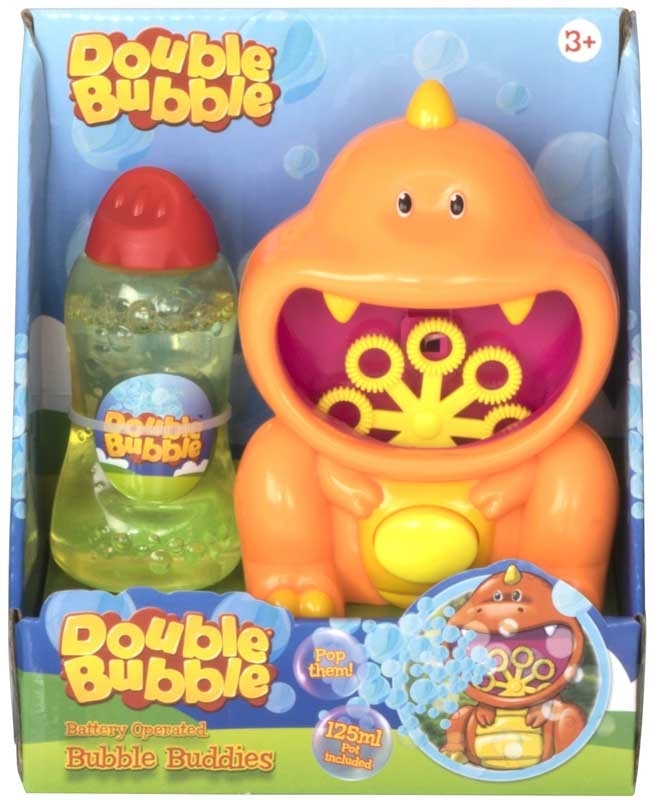 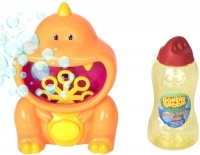 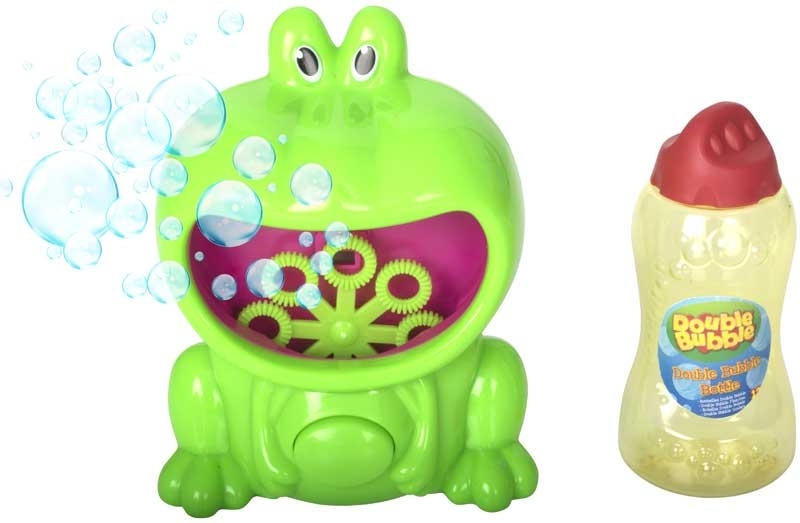 Have hours of fun with your new bubble buddies. 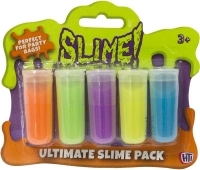 Comes with tub of bubble solution. 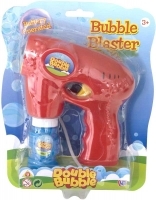 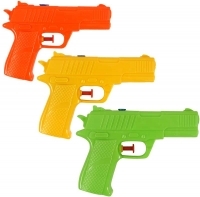 Suitable for ages three and upwards.